The National Reading Panel (NRP) conducted meta-analysis on over 2500 reading studies since 1966. The findings were published in the National Reading Panel: Report of the Subgroups, 2000. Based on this analysis, the panel identified 5 elements of instruction that need to be included in reading programs for them to be successful with struggling students. These elements are phonological awareness, phonics instruction, fluency, vocabulary and comprehension. The National Reading Panel also provided tools to evaluate programs for the 5 elements. Arlene Sonday, the author of the Sonday System® is a Founding Fellow and first president of the Academy of Orton-Gillingham Practitioners and Educators, the first Orton-Gillingham credentialing organization. Ms. Sonday is a founding member and instructor of Orton-Gillingham of Minnesota, an IMSLEC accredited OG teacher training program. She served as a member of the Advisory Board of the 32nd Degree Masons during the time the Learning Center concept was developed and implemented in ten states. Ms. Sonday has served as Vice-President of IDA, is currently on the Advisory Board of IDA-Upper Midwest Branch. She is a former member of the Board of Directors of Learning Disabilities of Minnesota and a member of the Minnesota Adult Literacy Coalition. She is an adjunct professor at Fairleigh Dickinson University, a leading institution in Orton-Gillingham instructional training. In 2009, the International Dyslexia Association presented Arlene with the Margaret Byrd Rawson Lifetime Achievement Award. 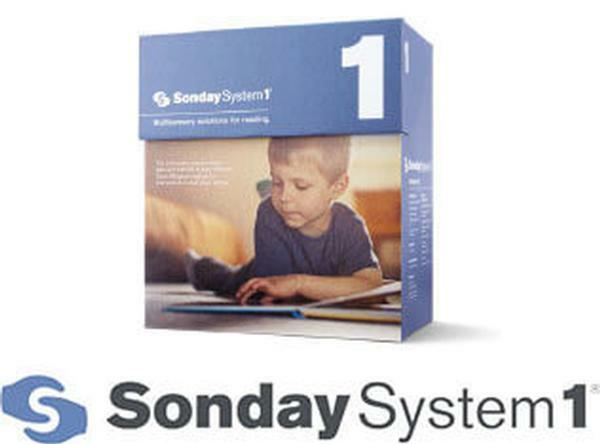 The Sonday System® has been evaluated by educational experts in industry leading organizations such as the National Center for Learning Disabilities, the International Dyslexia Association and Reading First offices in 7 states. 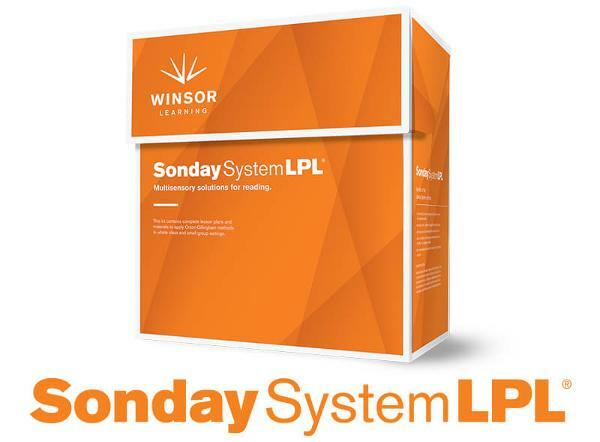 They are all in agreement that The Sonday System® contains the required elements identified by the NRP. The Sonday System® follows the teaching methodology of Orton-Gillingham closely. NRP identified Orton-Gillingham as one of the effective methodologies that addresses the needs of struggling students. Reading research studies conducted over the past 70 years have included the Orton-Gillingham method. The National Reading Panel (NRP) cited studies in 1940, 1956, 1969, 1979 and 1984. The NRP identified Orton-Gillingham as one of the effective methodologies that address the needs of struggling students. Additional studies on Orton-Gillingham were conducted in 1973, 1987, 1997, 1998, and 1999. Ms. Sonday has tutored students, consulted with schools, and taught Orton-Gillingham courses for over 50 years. She found that competent teachers and tutors were experiencing difficulty transitioning from one-on-one or small group intervention to the classroom setting. Teachers did not have time to write the learning plans and create the curriculum for that group of struggling readers in the classroom. 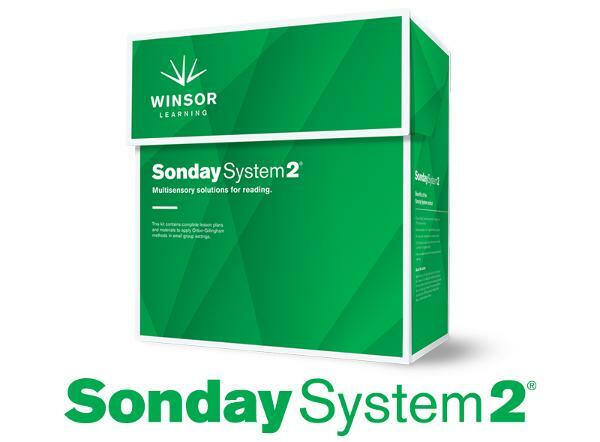 Arlene, along with Winsor Learning, created the Sonday System®, a systematic, explicit, sequential and cumulative multisensory language instruction program which cements student learning into long-term memory. 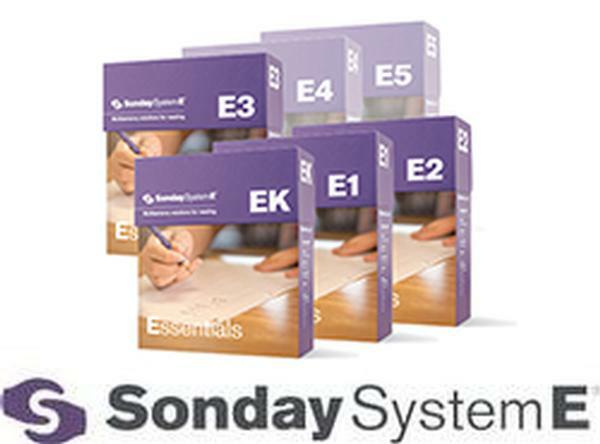 The Sonday System eliminates lengthy lesson planning so teachers can focus their effort on instruction. Easy-to-use lesson plans limit initial training requirements and enable teachers to deliver quality instruction based on the needs of the struggling students right away even while they continue their own development.